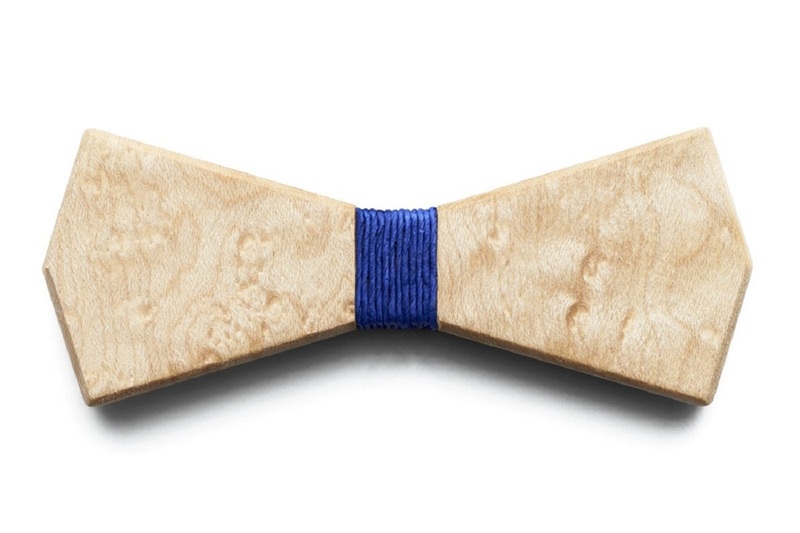 Introducing a refreshing accessory for the debonair gentlemen class of today through an unusually concepted Arrow Wooden Bow Tie by BÖ. 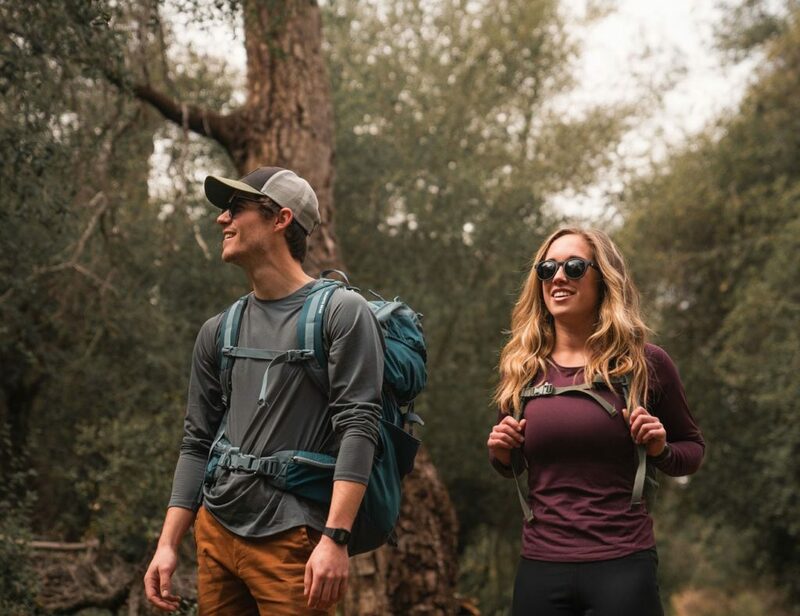 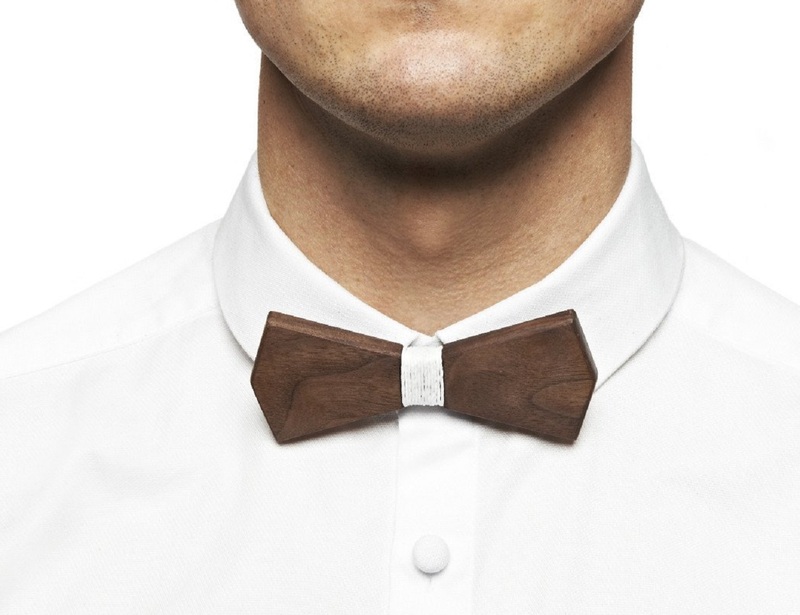 The bow tie is an arrow head shaped North American Walnut construction which adds to your unique style quotient and definitely makes your evening look more smarter than ever. 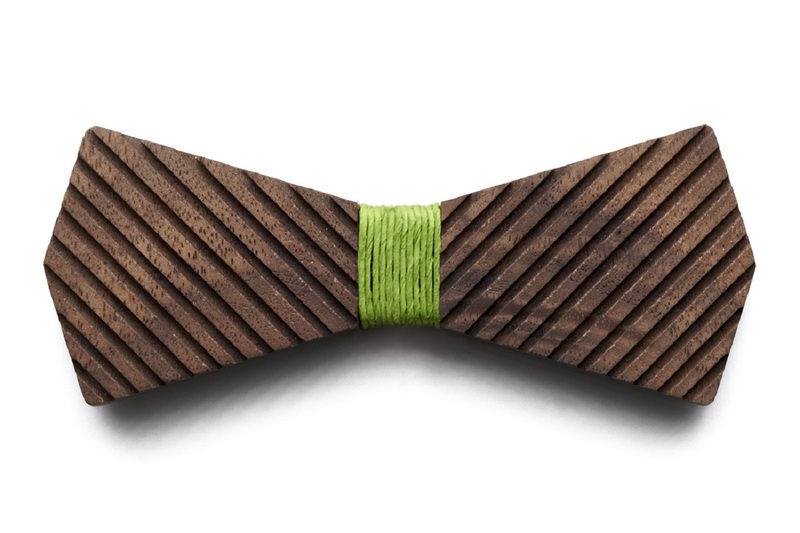 The strap is made of supple Israeli leather whereas the centre is constructed out of artisanal Austrian paper twine. 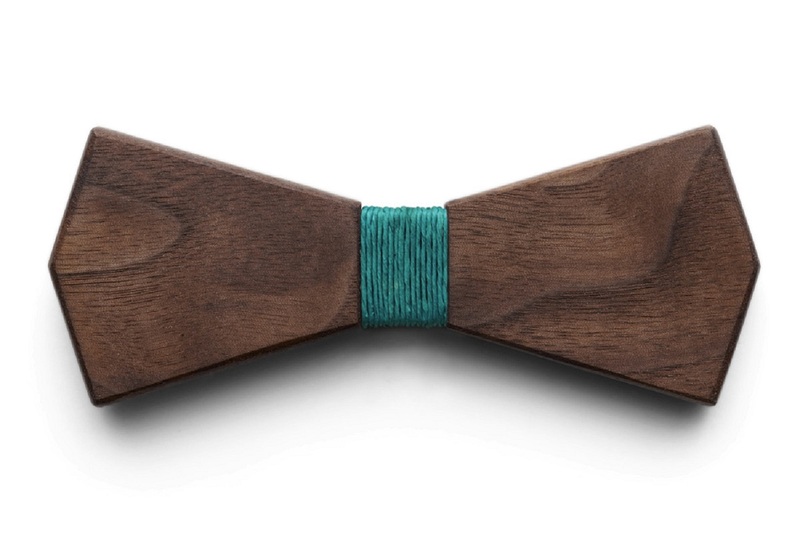 These are bow ties which does not bear any resemblance to the ones you had in past and that’s probably why you would want to have one in your collection for sure.